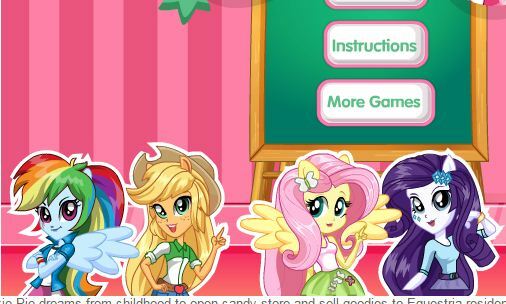 Equestria Girls Rainbow Rocks Meets Disney is an in other game online at our website Gamesmylittlepony.com. You can play this game in your browser and your mobile for free. 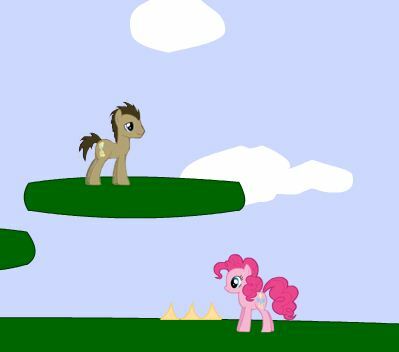 In this game, Rainbow Dash and Twilight Sparkle are going to have a busy weekend because they are going on two events on the same day. 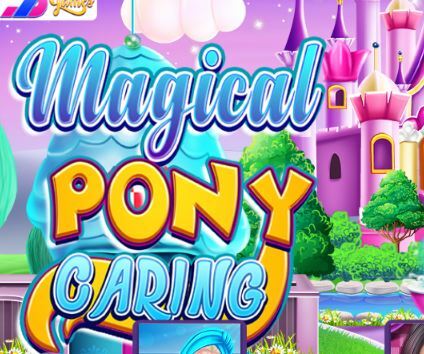 In this Equestria Girls: Rainbow Rocks Meets Disney game you need to help them prep up their outfits. First, the Equestria girls are going to go to a Rock concert and then to a Disney Party. So you need to create then two outfits, one for the concert and one for the party. 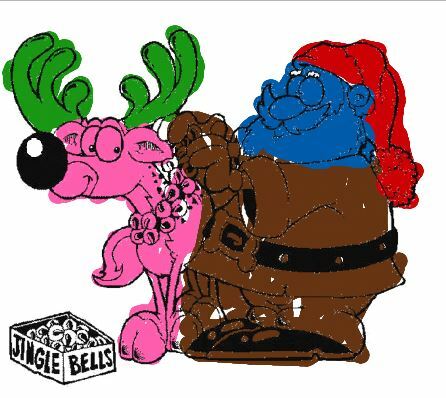 Of course, the outfits need to be Rock and Disney style. First you need to create Rainbow's and Twilight's rock style outfit. Style up their hair and find a funky top matched with a colorful skirt. For the Disney style outfit, you need to dress the Equestria girls as a Disney princess. Who should they be, Jasmine, Tinker Bell, Cinderella, Snow White, Anna or Elsa? 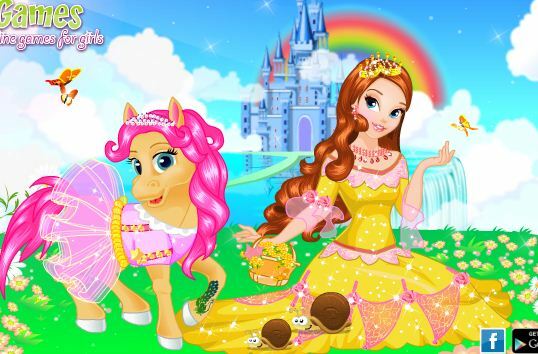 Decide which of these princesses should Rainbow and Twilight be, and create their princess outfit accordingly.